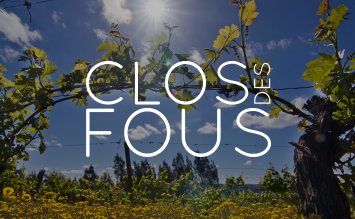 Clos des Fous Arenina ist ein Pinot Noir, der in der oberen Liga der Pinot Noir Weine mitspielt. 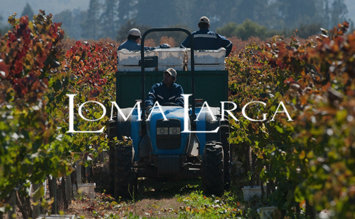 Elaboration: Harvested by hand from selected grapes vines planted at high density (7,000 plants/ ha). Fermented by the traditional artisan methods. Slow alcoholic fermentation in cement vats. Aged 18 months in new French oak forest of Vosges (Alsace), prepared by us barrels. 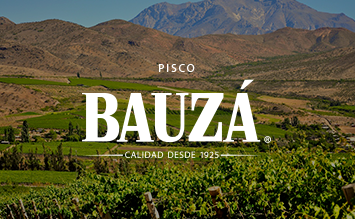 Characteristics: Complex nose opens in red fruits, predominantly murtilla, cherry and raspberry. 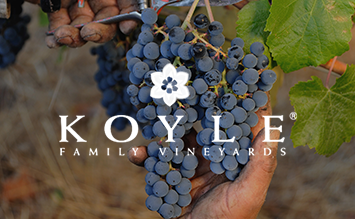 Its complexity expands floral notes dominate the native flora such as chamomile, pennyroyal and flower Boldo. Notes minerals will supplement this aromatic palette with a touch of gunpowder, earth and granite. Very consistent with his nose mouth, we find these descriptors, balancing everything with a large volume and refreshing acidity. Cozy, complete, complex and long wine. 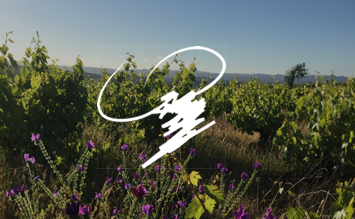 Terroir: Arenaria comes from our vineyard Pucalán, located 8 kilometers from the sea in Aconcagua Costa. The ancient soils (Paleozoic) correspond to deposits of marine calcareous sands that have become rock arenaria. Low fertility soil containing clay surface on marine rock. 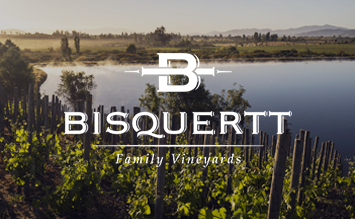 Vineyard: Pucalán vineyard consists of 4 hectares planted with a density of 10,000 plants per hectare and separated by soil type in 13 different parcels, units generating micro vinification of 2000-3000 kilos. Yields are bounded to 800 grams per plant. 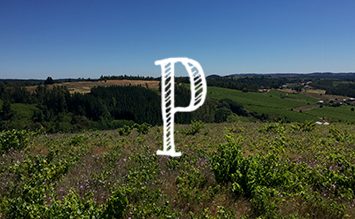 Pucalán is one of the first 100% Chilean vineyards planted with clonal material of Burgundy (clones Romané Vosne mass selection, mass selection of Gevrey Chambertin, 828, 777 and 115).